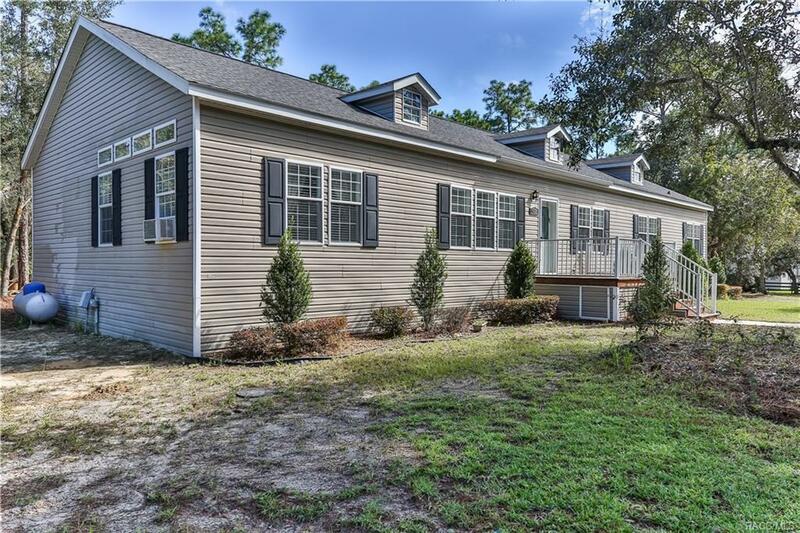 5485 W Oakbud Court, Homosassa, FL 34446 (MLS #776729) :: Plantation Realty Inc.
A home like no other! 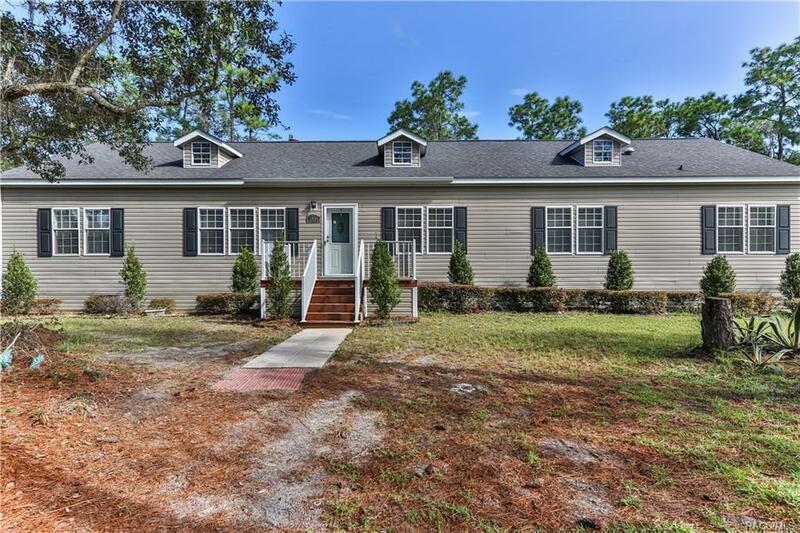 Built in 2009, this clean and well kept four bedroom two bath home on 1.6 acres is definitely worth coming out to see. It includes a spacious master suite and master bath with a jetted tub., shower, dual sinks and large walk in closet. 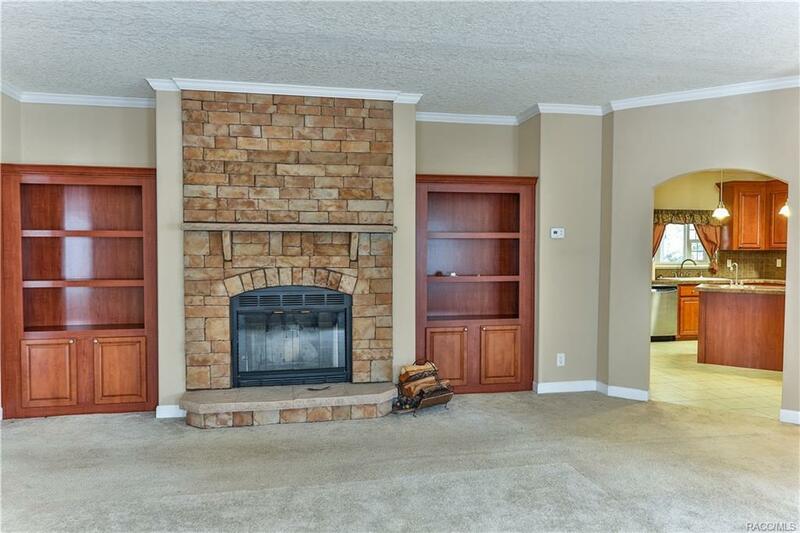 The living area includes a beautiful wood burning fire place and tray ceiling with crown molding through out. Come enjoy the updated kitchen with an island adding an extra sink. This kitchen is made for a cook and entertaining with its open floor plan. Separate large laundry room. 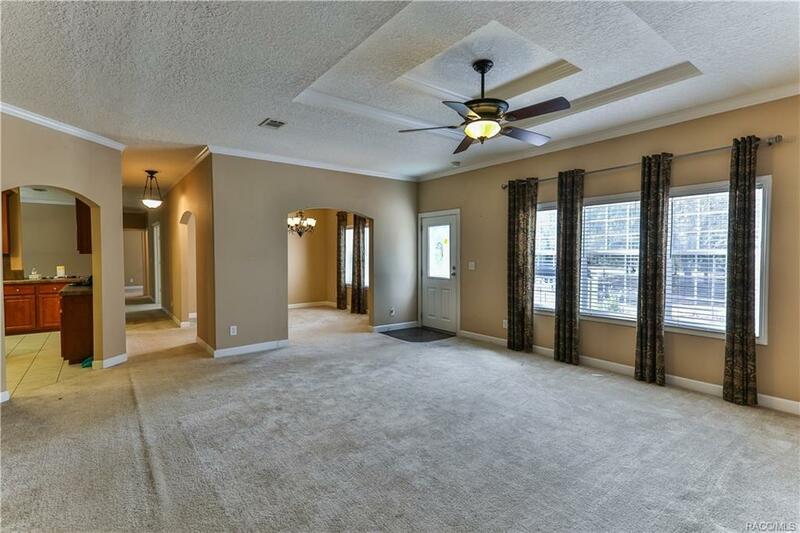 Watch the sun go down on your large fully screened back porch. Privacy is no issue in this case. New A/C installed in 2016. Schedule a private viewing today, you won't want to miss out on this deal!